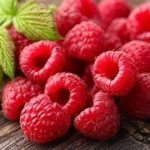 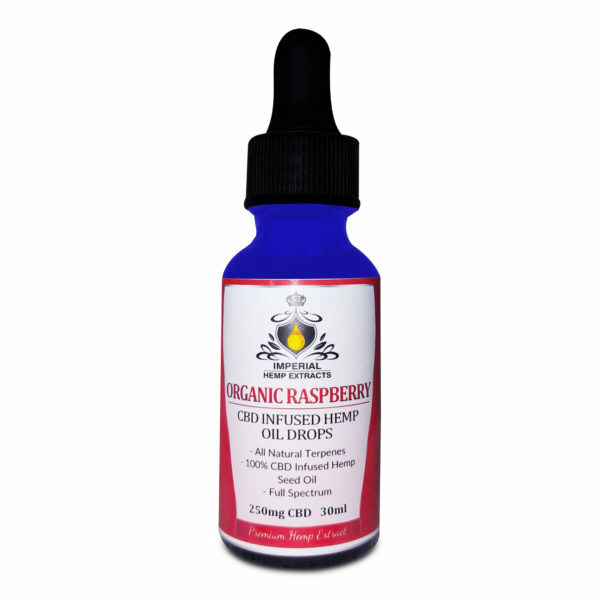 Organic Raspberry Terpenes make these CBD Infused Hemp Oil Drops delicious. 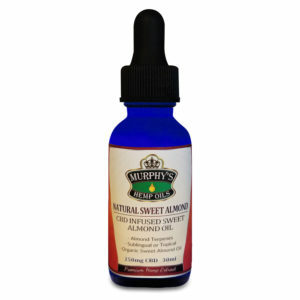 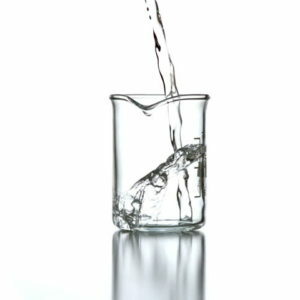 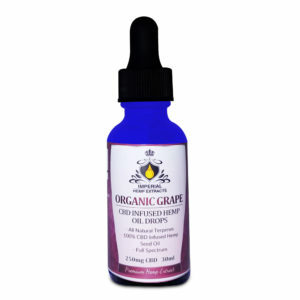 Organic Heavy-Dark full bodied CBD Infused Hemp Oil is combined with Raspberry terpenes . 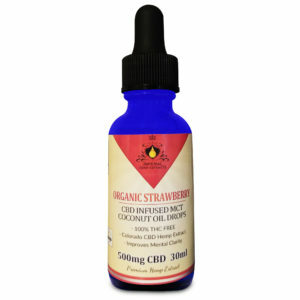 Take one dropper 2x daily to enjoy 250mg Broad Spectrum (CBDA included) CBD. 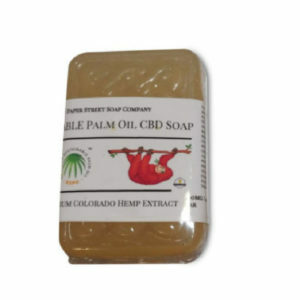 Nothing gets closer to Nature than Imperial Hemp Extracts CBD Infused Hemp Oil Drops, pickup some today!